These days Beat ‘Em Up genre – which used to be the king genre of games back in 90’s – is almost nothing. It’s pretty rarely you can find a game like Beat Street. Beat Street is pretty much the same like a normal typical beat ’em up game until you really try playing it. Beat Street: Play either Landscape mode or Portrait mode. 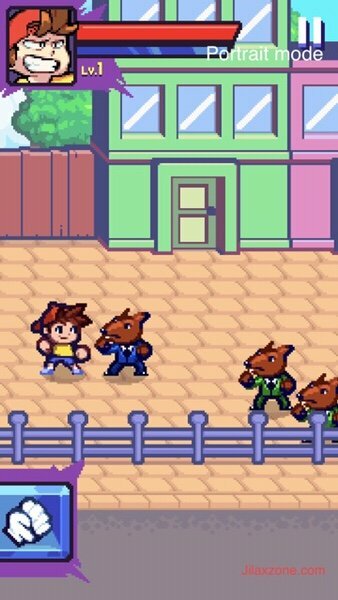 By the time I played it, I feel Beat Street is beat ’em up game done right for mobile with touch screen control in mind. 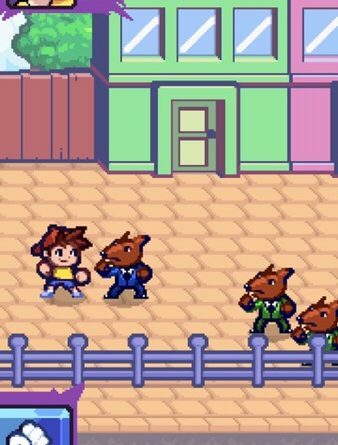 So unlike 90’s beat ’em up games, you just need one hand to control the character to move him around and at the same time beating those street thugs. No complicated buttons on your mobile screen. 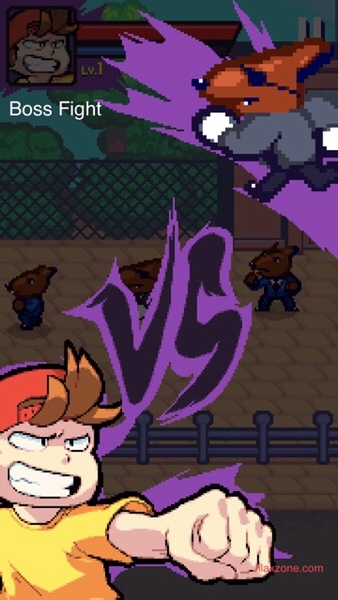 Beat Street: Beat ‘Em Up Game done right for mobile. Portrait mode and one handed control. You can also customize the screen to play the game in either landscape or portrait mode. Beat Street also has today’s game element. 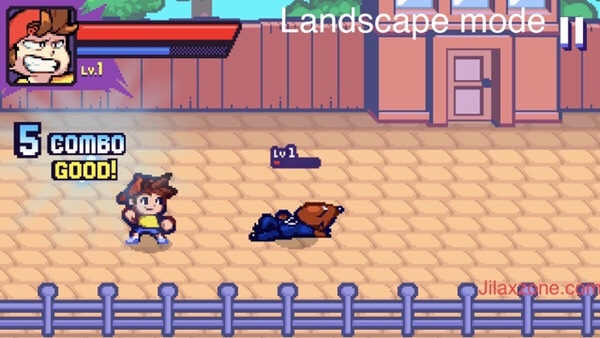 Beat Street: Beat ‘Em Up Game with modern touch – Level Up Character, Unlock New Characters, Buy In-App purchases. 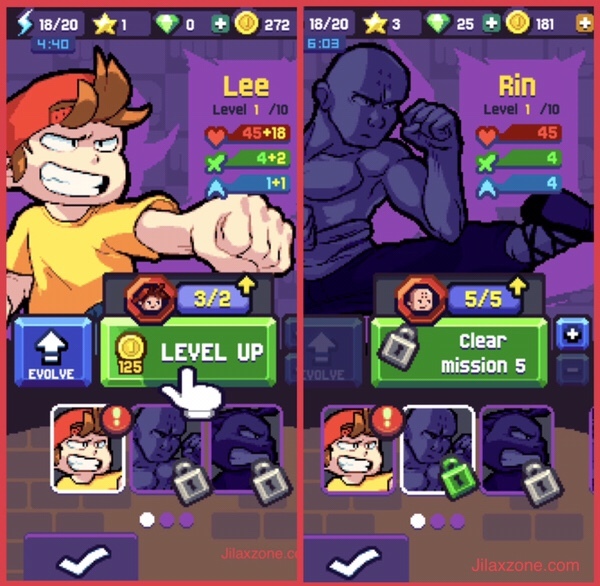 Apart from just a beat ’em up game, the developer also added today’s must-have game elements such as character upgrades and character unlocks which you can either buy through In-App purchases (read: real money) or collect gold coins during the gameplay and proceed to next level to unlock characters. Like all the beat ’em up games, on Beat Street at the end of every level you also need to beat the Boss. Beat Street: Boss fight! – Wondering why Boss is always ugly on Beat ‘Em Up Games. Fun fact: on almost beat ’em up games, the boss relatively bigger and taller than your main character, plus ugly. Like to find more interesting games like this? Download the game now for FREE. Wait no more, download the FREE game today. It’s indeed a good rare Beat ‘Em Up game. Since I play it on my phone, I like to play it on Portrait mode so I can just with one hand, play and beat the game. For other list of offline games, do check it here. Beat Street: Getting more coins Cheat! Well, this is not really a cheat if you are expecting something like pressing a few buttons combinations to unlock something. 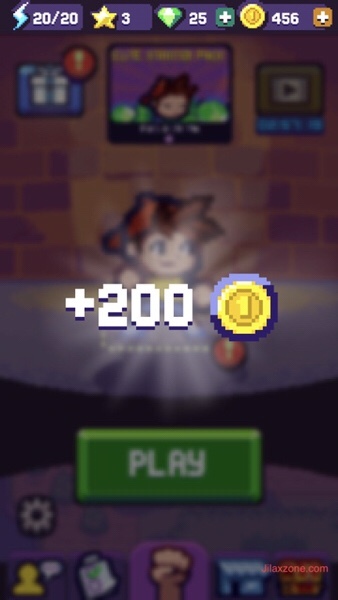 Beat Street: +200 more coins from ads. Time to upgrade my character. 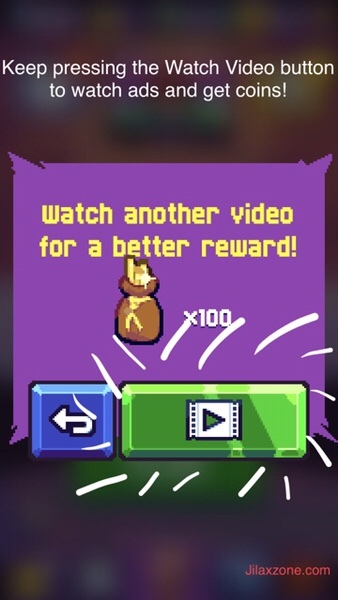 Keep pressing the watch button until the game show you another ads. This post is created and published fully on mobile device to be consumed best on mobile device. Pardon me for typos, any mis-alignments and any mis-layouting. 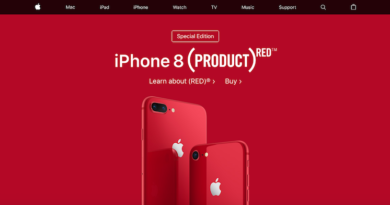 Don’t just consume only but CReate EDIt puBlIsh and Consume ON MObile Device.